Since our last update, we have taken on work from 3 further property maintenance companies covering electrical maintenance in the Crawley area. 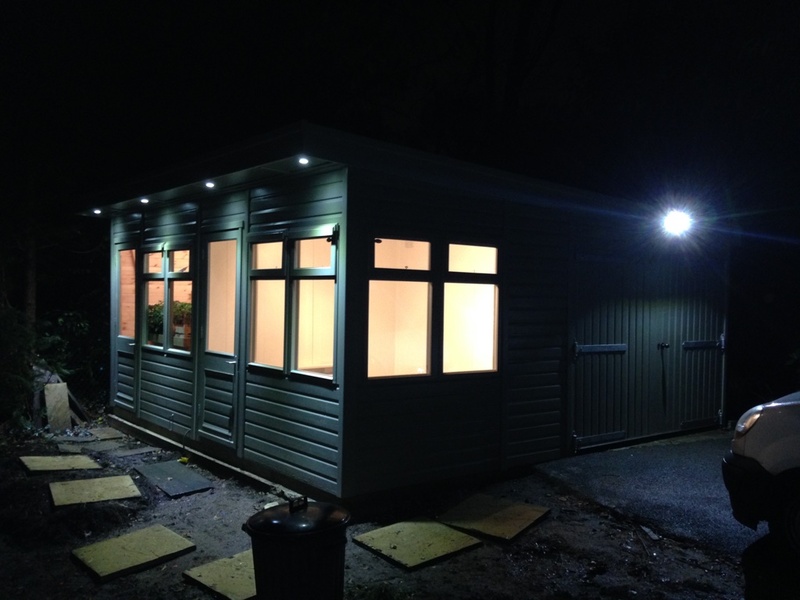 As ever we are still installing the electrics for Bakers Timber Buildings and continuing are work on the large project in Reigate. 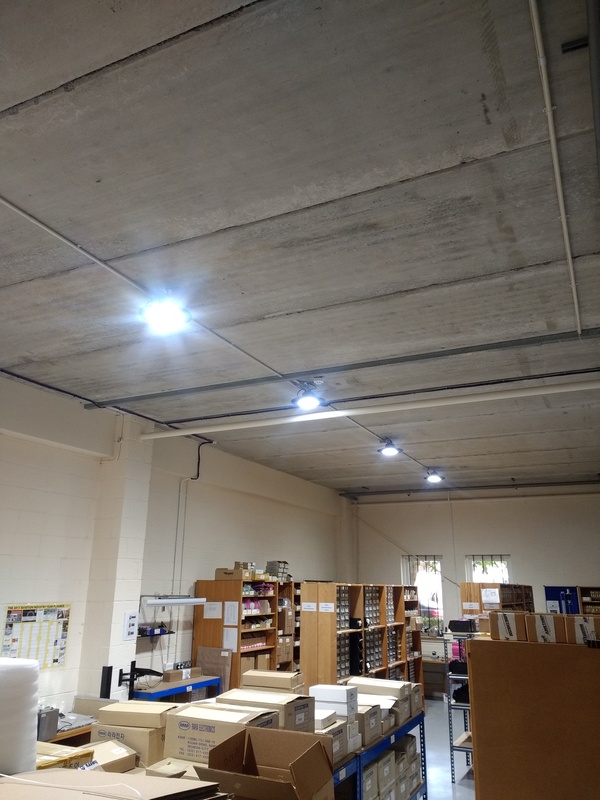 We have recently had a couple of large projects from some companies on Manor Royal where we installed new dado trunking and sockets and done maintenance work on the emergency lighting in another. 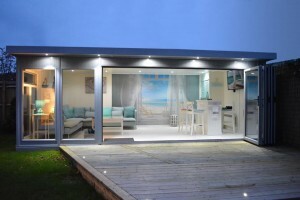 We are also continuing with domestic work and have completed a number of jobs within the Crawley area and beyond, including installing decking lights, downlights and installing, moving sockets. 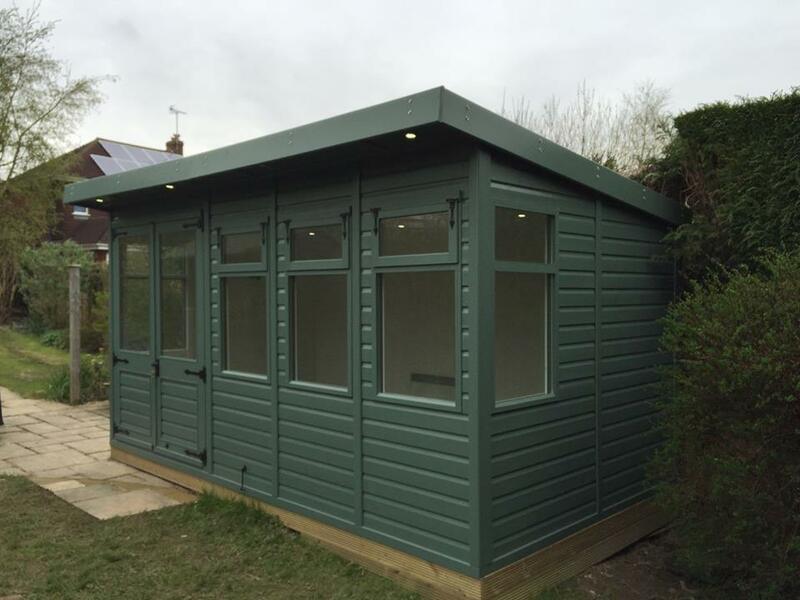 We have been continuing our work with Bakers Timber Buildings and have installed electrics for a large number of garden buildings. 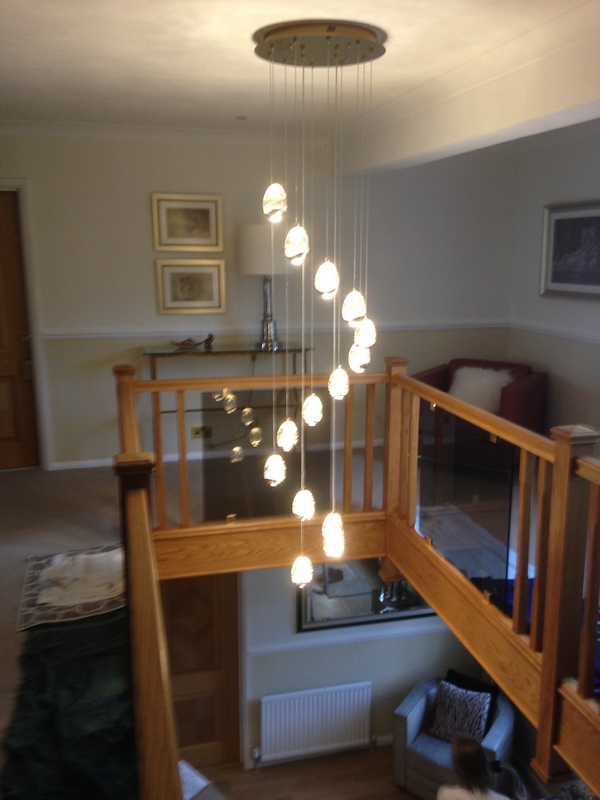 Sussex Health Care have been keeping us busy with maintenance work at their care homes, along with mlsurveyors where we carry out any electric problems they have in a number of residential buildings in Crawley. 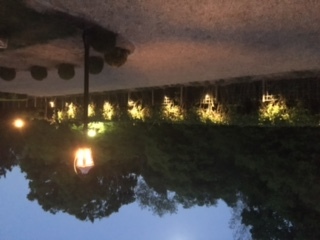 Work has been on going with our job in Reigate and have been recently installing more lighting around the pool and gardens. 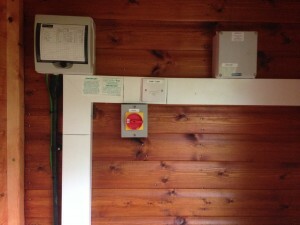 Langley Services are installing storage/panel heaters and replacing control panels on some units. 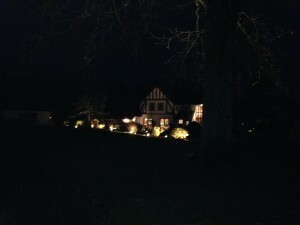 Emergency light testing is continuous and have just taken on another building on Manor Royal. 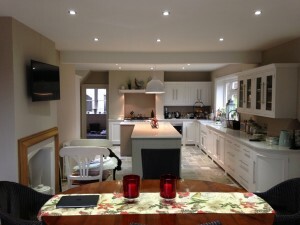 Along with PAT testing and electrical installation reports, we have carried out a number of domestic jobs from simple replacement sockets, to 1st and 2nd fixes in conservatories, kitchen rewires, down lights and extensions. 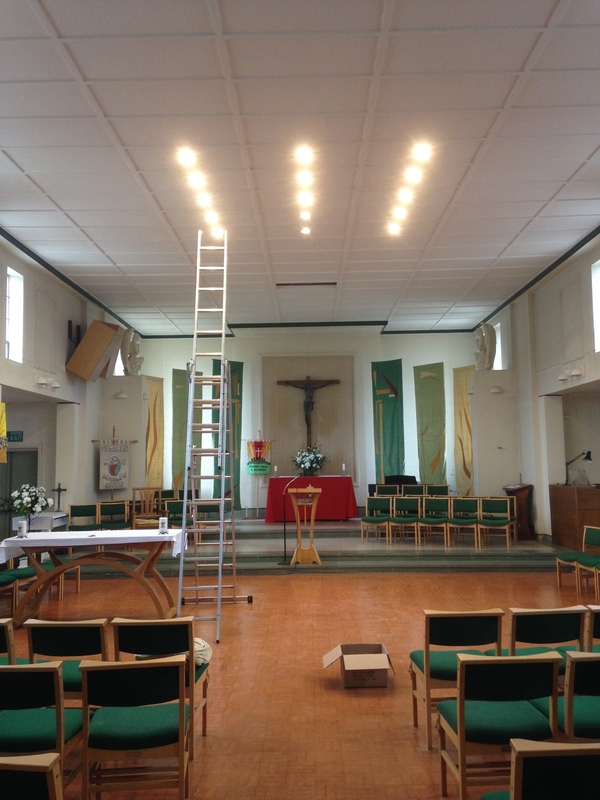 Lastly, Langley Services has taken on maintenance and repair work for a company in Kilnwood Vale and have done a number of lighting and heating installs for several churches in the Crawley area. Since our last update we have been doing more work with Bakers Timber Buildings, we have also completed a few EICR’s and PAT testing for a number of customers. 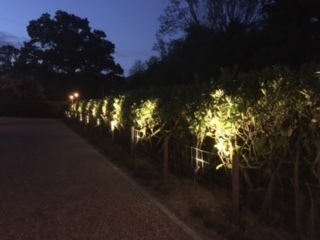 We have been installing some flood lights at various buildings for Sussex Health Care and of course we are continuing our work for our client in Reigate. 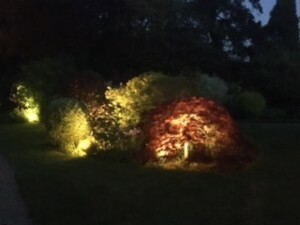 Have a look at the photo of the work we have done in the clients garden. We haven’t posted anything for a long while now. 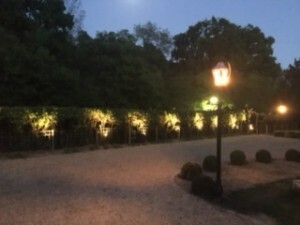 We have been extremely busy and haven’t had time to update Facebook or our website, so here goes. After finishing the new brewery for Hepworth, we took on another brewery install for Laine Brew Co. at the same location as Hepworth. 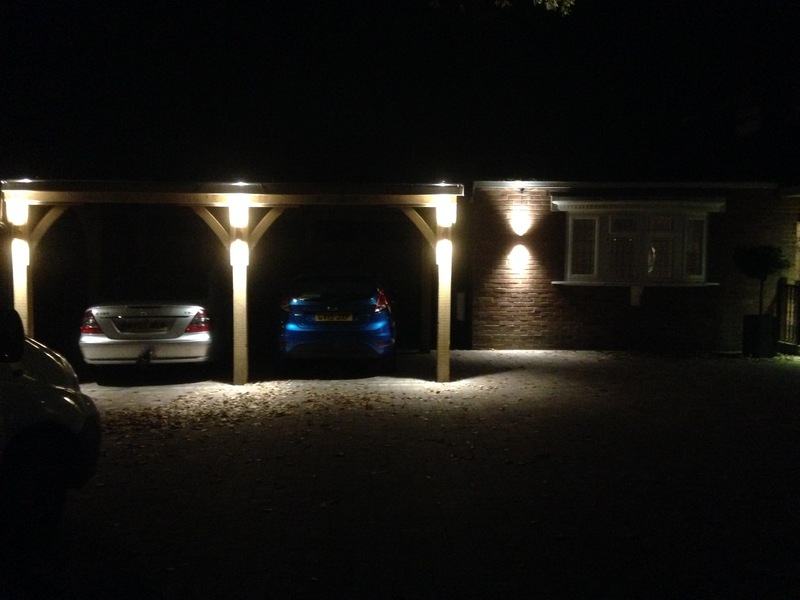 Since then, we have been busy with install’s for Bakers Timber Buildings, some domestic work and work for a management company. 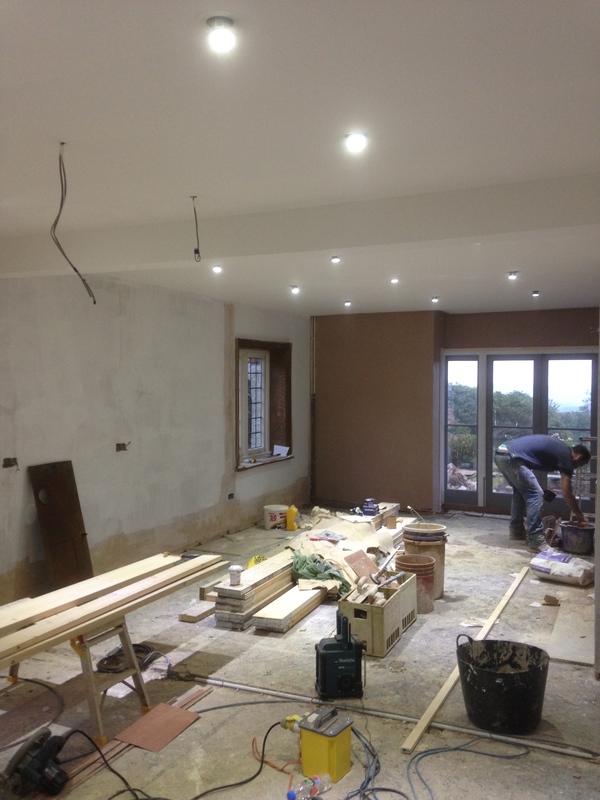 We are also spending a lot of our time in Reigate with a refurbishment of a lovely detached property and this job is still on going. I have attached a couple of recent photo’s. Since the last update we have been very busy with installs for Bakers Timber Buildings and also been busy at the new brewery site for Hepworth. Langley Services Electrical Contractors are looking for electricians with a full clean driving licence (which is essential). 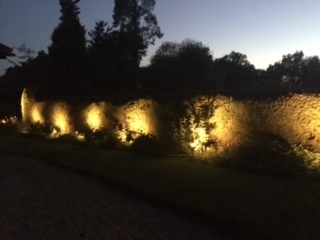 We are looking for electricians to work on a months sub contract basis, becoming a full time employee after the one month period. A van will be provided. If anyone is interested, please contact us immediately. We haven’t posted anything for a while, so here is a quick update about what has been going on recently. We are extremely busy at the moment with Bakers Timber Buildings, and we have recently taken on work from a company mlsurveyors who provide block management services. 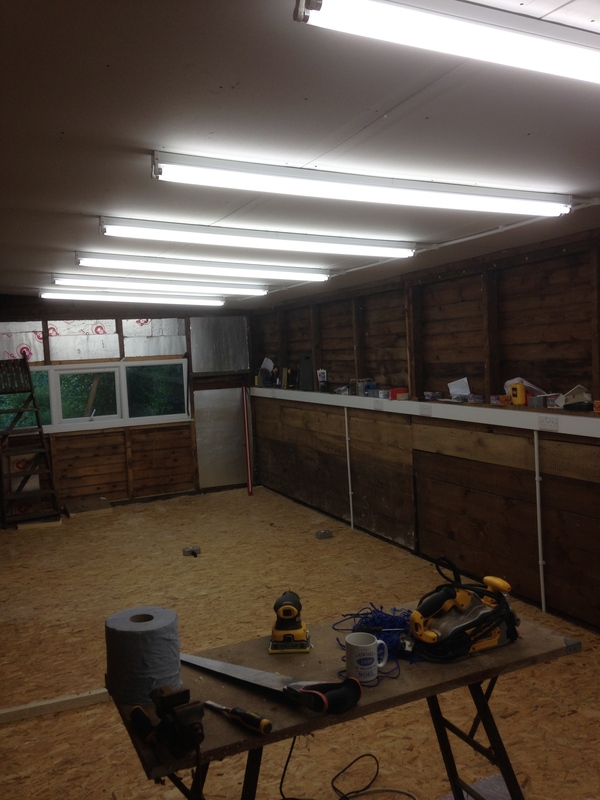 Also we are in the beginning stage of fitting out the new brewery for Hepworth. 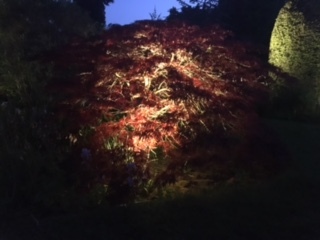 It’s been a couple of weeks since we have posted anything, so here is an update of what has been going on. 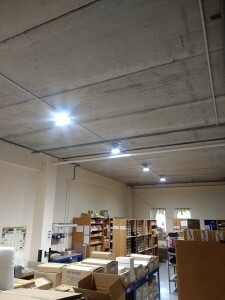 We have another job for Bakers Timber Building which included LED lighting, sockets and TV/data points which were all tested. 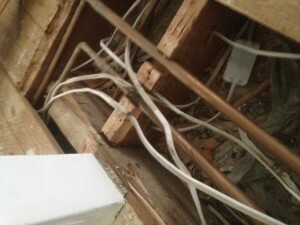 First fix on a loft extension including LED lighting, satellite points, sockets, ventilation and smoke alarms. 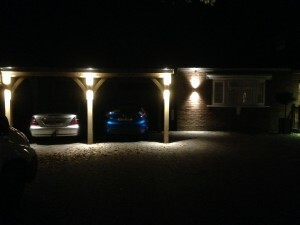 Also repaired some low bay lighting for a company on Manor Royal. 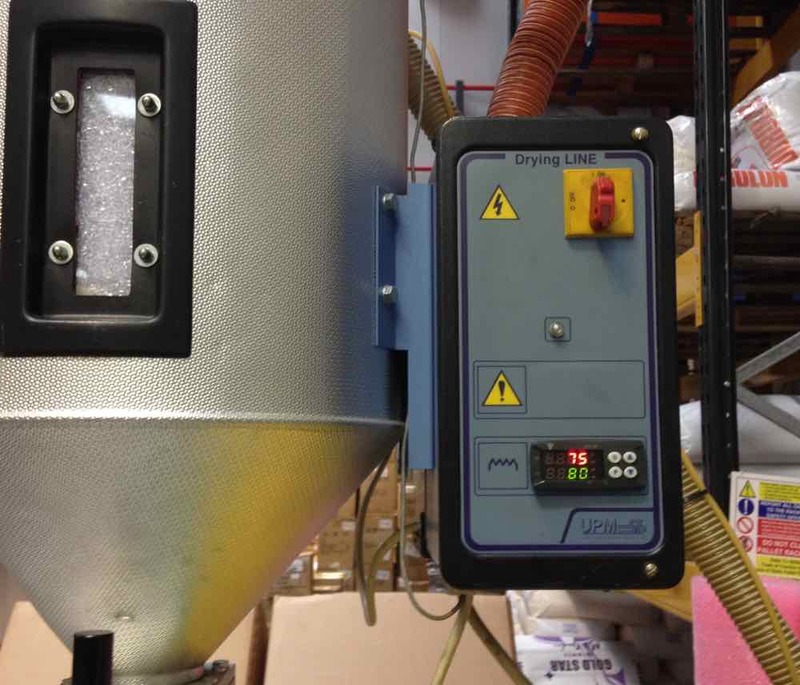 Repaired outside flood lighting and looked at new labelling machine to get it ready for installation at a brewery. We visited a care home and replaced the lighting and connected new telephone extension to site exchange. 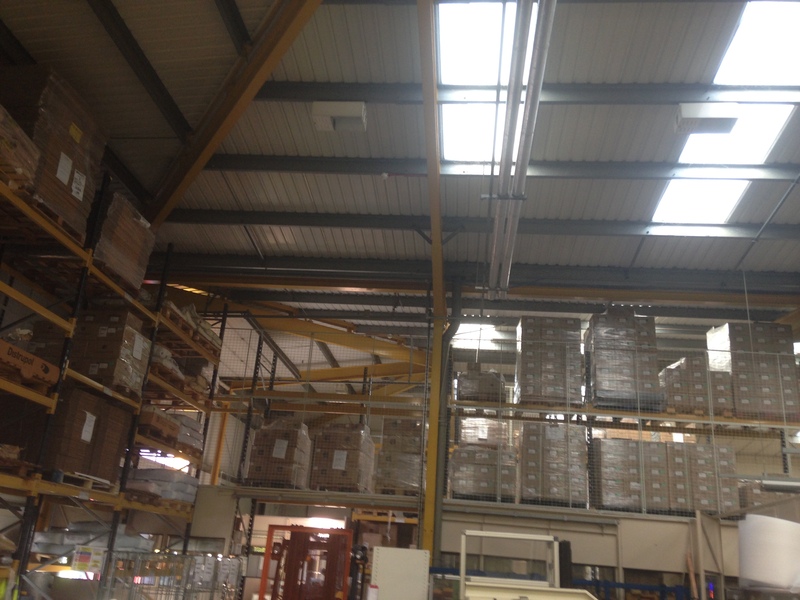 Our last job of the week was to replace face plates, sockets and switches and wire up an extract fan. 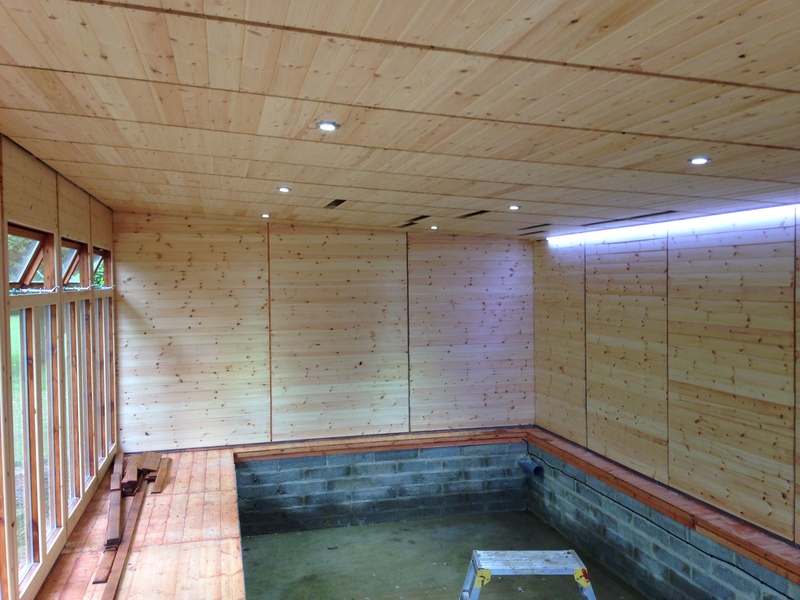 This week we wired up another endless pool, fitted emergency lighting inside a Bakers Timber Building. 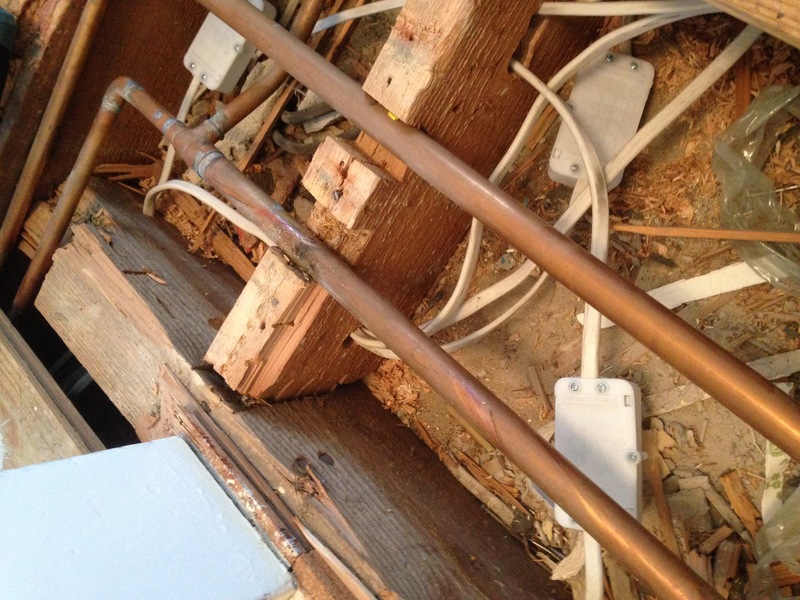 We also replaced 4 storage heaters at one property, cleaned up and removed all rubbish and old heaters. Done some more work at the project in Crowborough. Got two bathrooms ready for the plasterers, supply put in for heated towel rails and under floor heating. Prep work for LED lighting and extractor fans was also done. 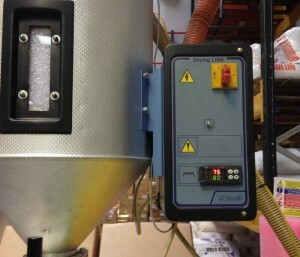 We also had a call out for a local manufacturing firm whose temperature control on a heater hopper had failed. 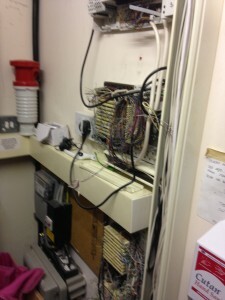 The fault was investigated and a new controller and transformer was fitted. A new socket was fitted in an office of a local firm. 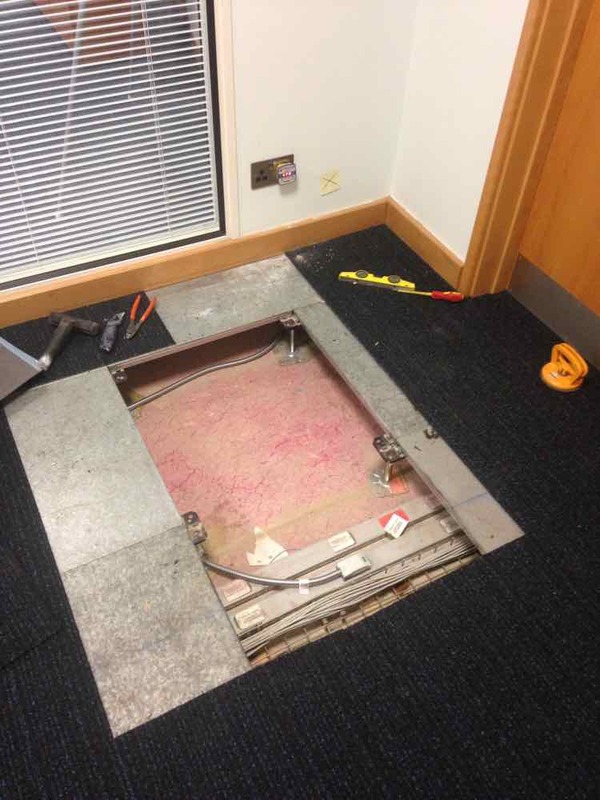 This was carried out out of hours, which involved the lifting of a suspended floor and connecting to an under floor busbar trunking. This week we have wired up an endless swimming pool, which has been installed inside a Bakers Timber Building. 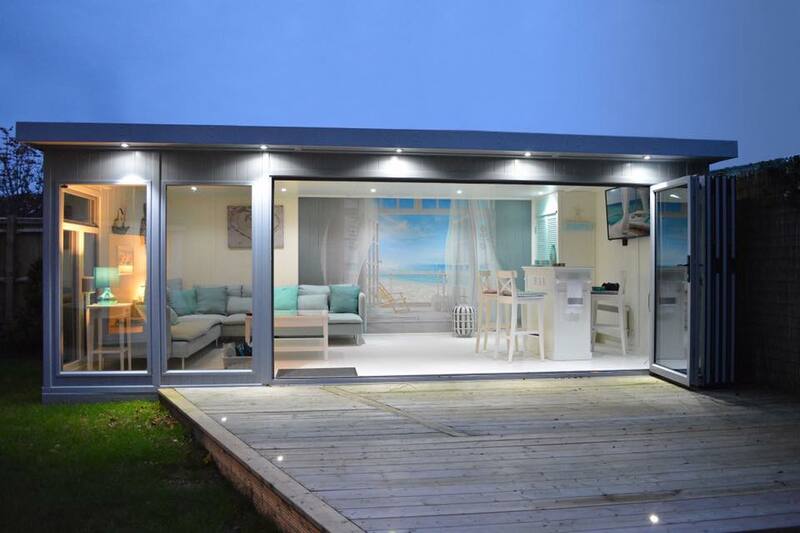 This included lighting and power inside and out. 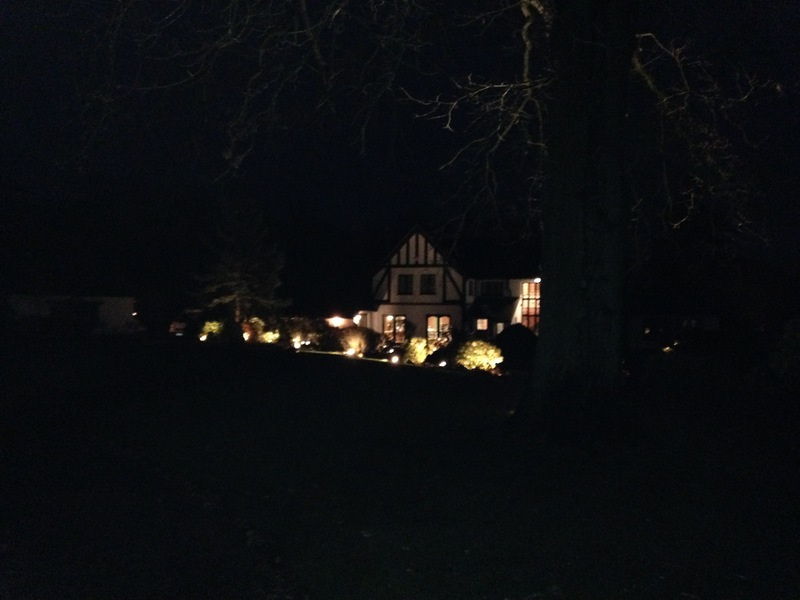 Carried out monthly emergency light testing and provided a written report. 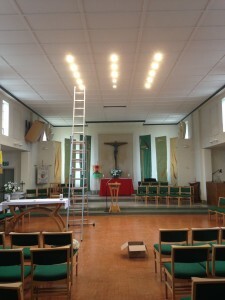 Carried out PAT testing for a local church in Crawley. We also carried out some investigative work into the loading of the phases of a local Crawley based firm. This was to try and help them resolve loading issues that they have had.